EU leaders see “no plausible alternative explanation” for the Skripal poisoning and are set to recall their ambassador to Russia for consultations, pressured by the UK to hold the Kremlin responsible for it without due process. 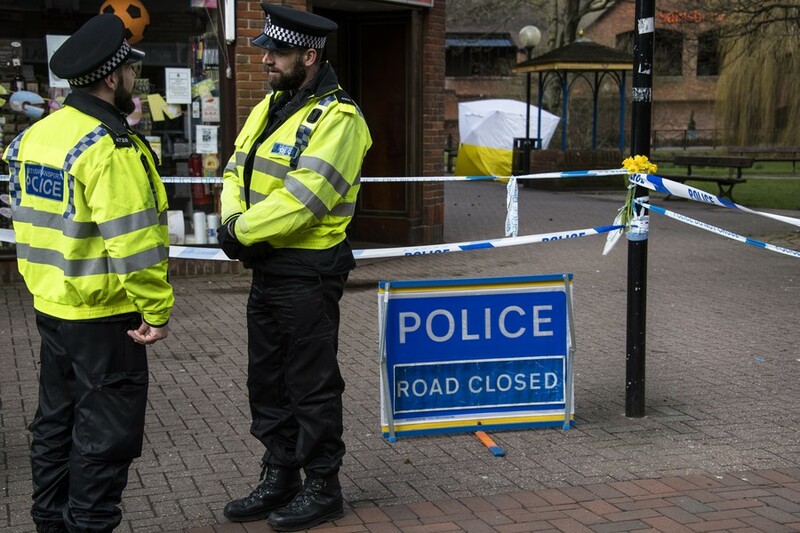 Following talks on Thursday, the leaders of 28 European nations agreed with the British assessment that it was “highly likely” that Russia was behind this month's poisoning of former spy Sergei Skripal and his daughter Yulia. 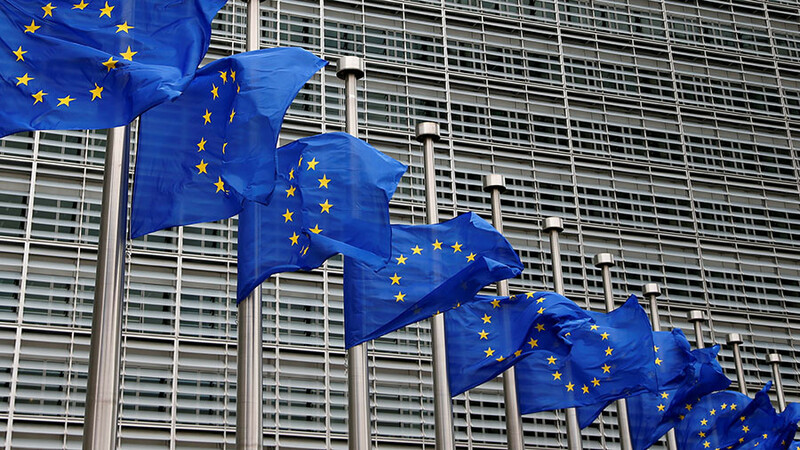 The European Council “agrees with the United Kingdom government’s assessment that it is highly likely that the Russian Federation is responsible and that there is no plausible alternative explanation,” the member states said in a joint statement. 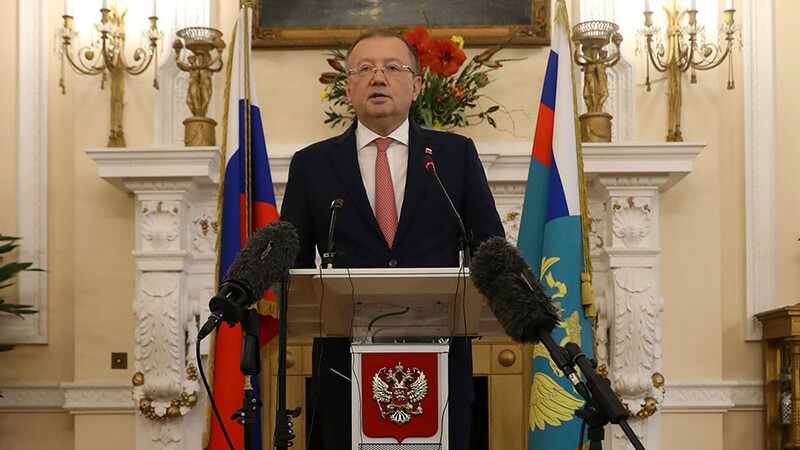 While the EU Council insisted that member states “will coordinate on the consequences to be drawn in the light of the answers provided by the Russian authorities,” the bloc made a decision to recall its ambassador from Moscow. The EU envoy “is being recalled for consultations to Brussels,” Dutch Prime Minister Mark Rutte said, noting that the “measure” was not a “sanction,” and that the ambassador was not being withdrawn from his post in Moscow. 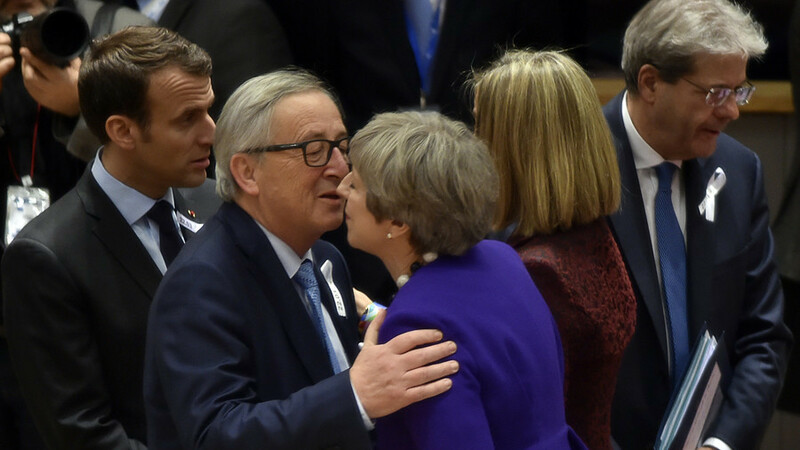 Theresa May arrived in Brussels on Thursday, armed to the teeth with anti-Russian rhetoric and loud warnings that Moscow remains a threat to Europe. Without presenting a single shred of evidence of the Kremlin’s involvement in the nerve agent attack in Salisbury, she led her colleagues to form an anti-Russian chorus at the summit. “Some member states are looking into possibly expelling Russian diplomats or recalling national diplomats,” Dutch PM Rutte added, according to AFP. 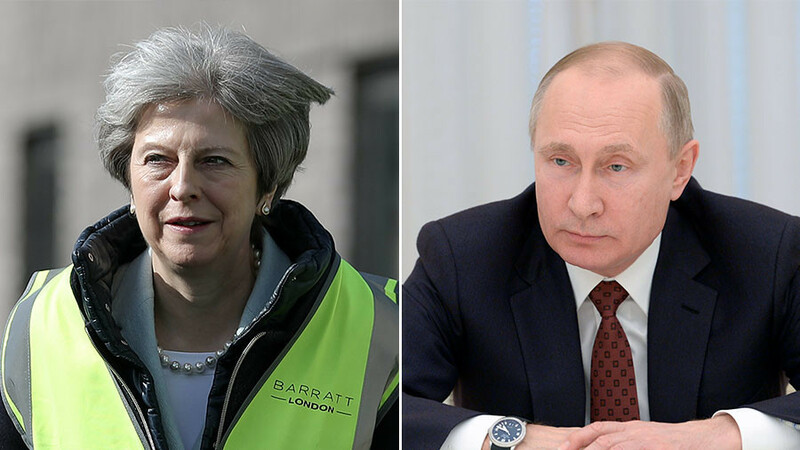 After expelling 23 Russian diplomats and their families from the UK earlier this month, May reportedly made other leaders contemplate similar measures. “A couple of countries spoke about their readiness” to follow up today’s statement with some expulsions, Finnish Prime Minister Juha Sipilä was quoted by Bloomberg as having said. Lithuanian President Dalia Grybauskaite said she was ready to expel Russian spies, Reuters reports, after May proposed going after Russian intelligence networks. 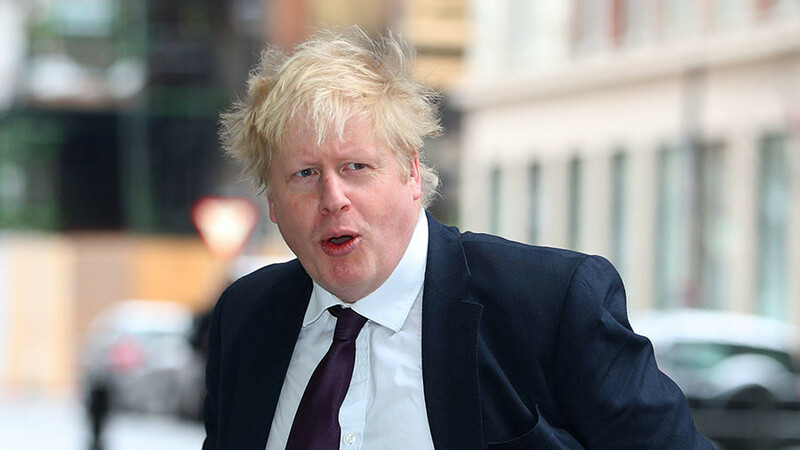 “History shows that British statements must be verified,” he added, urging a “full transparency of the investigation” as well as cooperation with Moscow and the experts of the Organization for the Prohibition of Chemical Weapons (OPCW). 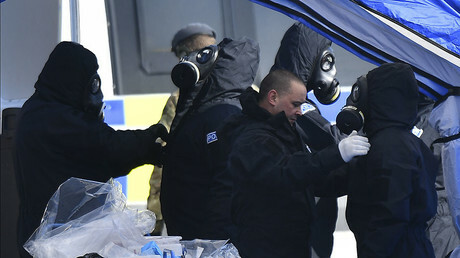 Amid Britain’s premature conclusions that there “is no plausible alternative explanation” that the Skripals were poisoned by the nerve agent on none-other than the Russian government’s orders, Moscow has repeatedly requested the UK Foreign Office to tone down its hasty speculations and launch a joint investigation into the case. On Thursday, President Putin’s press secretary Dmitry Peskov once again told RT that Skripal held zero value for Moscow, ever since the spy swap back in 2010, and that a search for a possible beneficiary and a motive for his poisoning, just ahead of Russian presidential elections and the FIFA World Cup, should be directed elsewhere.